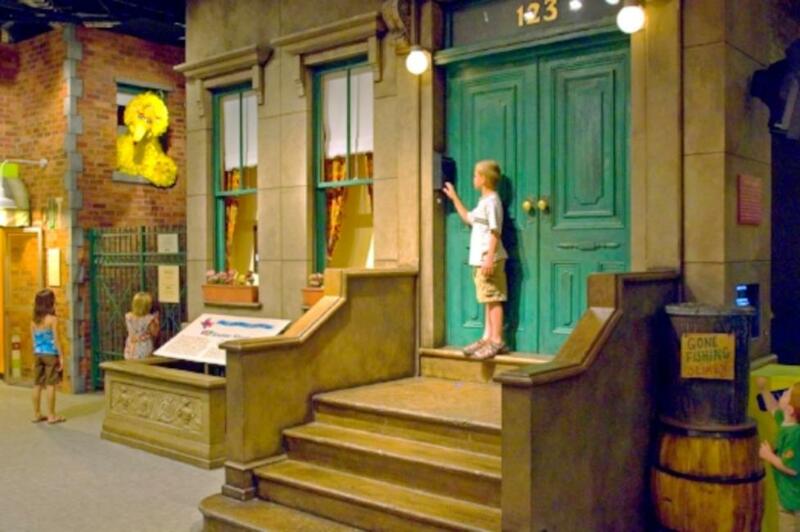 With a diverse food scene (including “Spiedies”, a city specialty), a history of technological innovation that shines through today in many of its attractions, and charming carousels that make you feel all of the nostalgia, Binghamton is a happening place that fosters creativity and exploration. 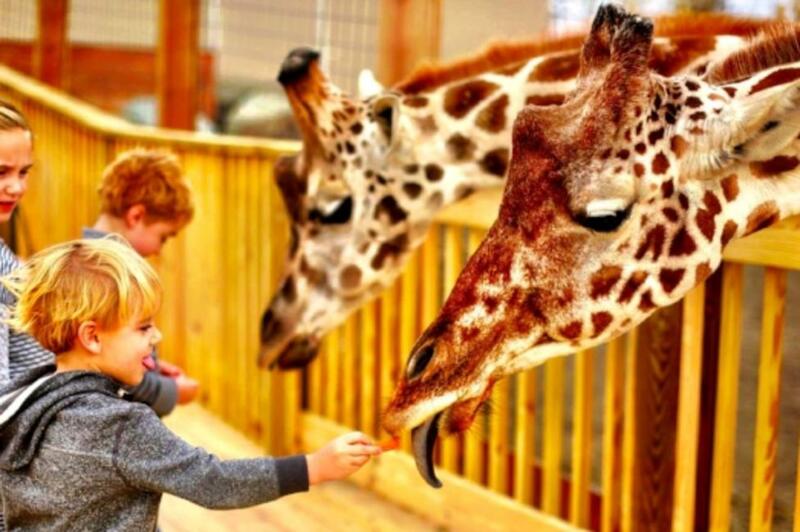 “Bing” is also a convenient base to visit the winner of 2018’s I LOVE NY Bracket: Animal Adventure Park! 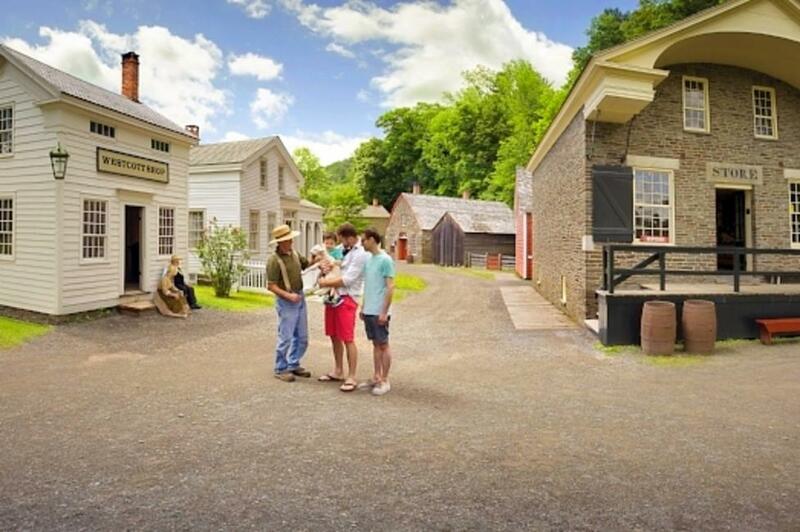 Read on for a jam-packed family weekend getaway.